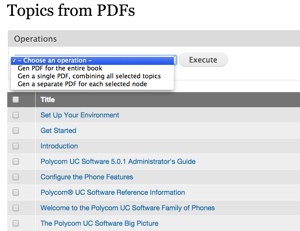 Pick one or more items from a view and receive a separate PDF for each item. 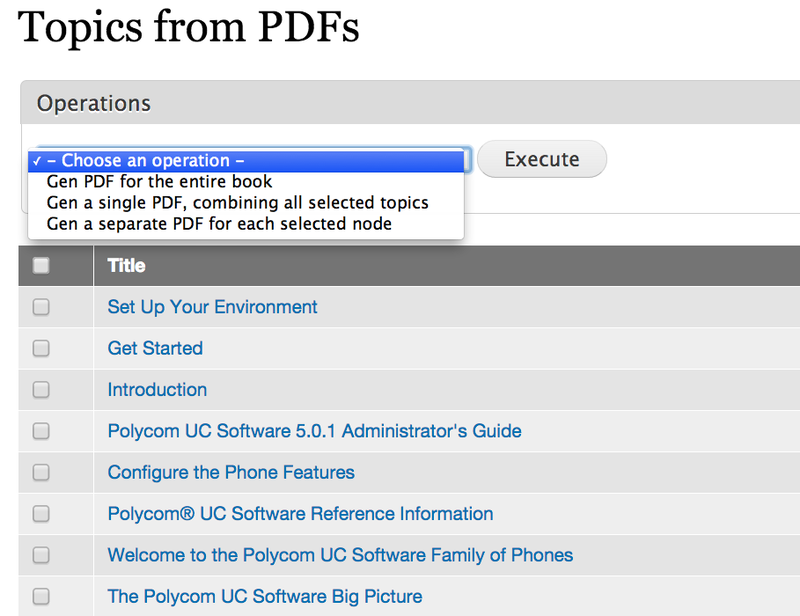 Pick an item that is a Drupal book and receive a single PDF that contains all nodes in the book hierarchy. In each scenario, you need to apply a cover page, a table of contents, and index and a EULA page (legal stuff). You also want the PDF to be styled so like it came from a desktop publishing program, not a web browser. A dependable, proven solution is using the PDFreactor, a printing component for web applications. The problem is that PDFreactor is a stand-alone server with no Drupal integration. In 2014 I designed and developed a Drupal 7 module that provides all the functionality described above, and also implemented the PDFreactor server on a simple Amazon Web Services instance. Call me for a demonstration.